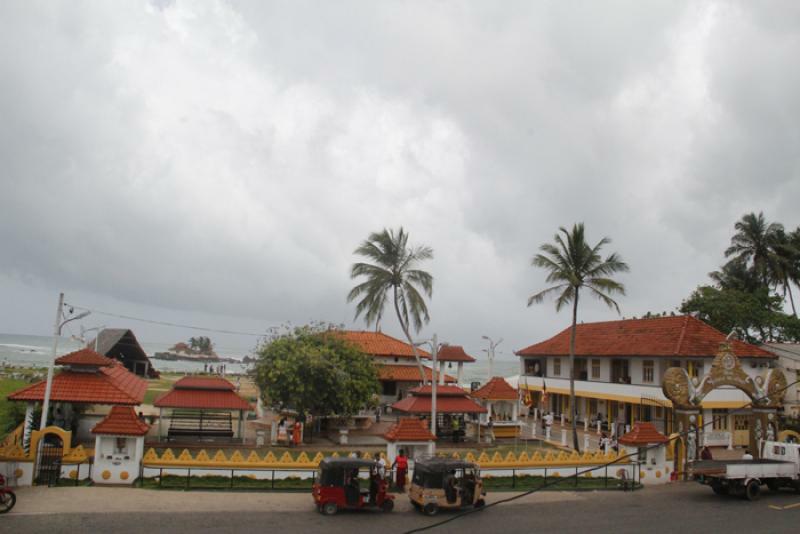 Seenigama Devalaya (Temple) is located by the Colombo - Galle main road, just before the Hikkaduwa Town. 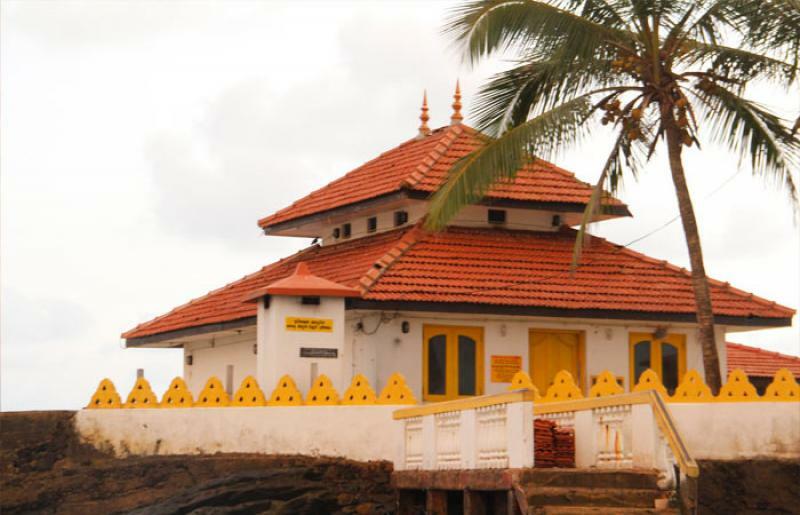 This Temple is devoted for Devol Deviyan ( God Devol) and around 300 years old. But some believe that, this place is more than 1000 years old, but there is no any proven evidence. The Devol in the sea is where the Devol god has landed. It is a small islet on a rock formation. When the Devol prince and his envoy arrived, it was Paththini goddess who was the Regent lord at that time. Later she has taken up the Nawagamua Devolaya. After that this has become the Devol god sacred dwelling. And thousands of worshipers then and now pay homage to him. In the historical sense, in the King Pandukabaya time and also in the King Dappala time there were records regarding the Seenigama Devol. Even in Mahawamsa, there are verifiable written records. 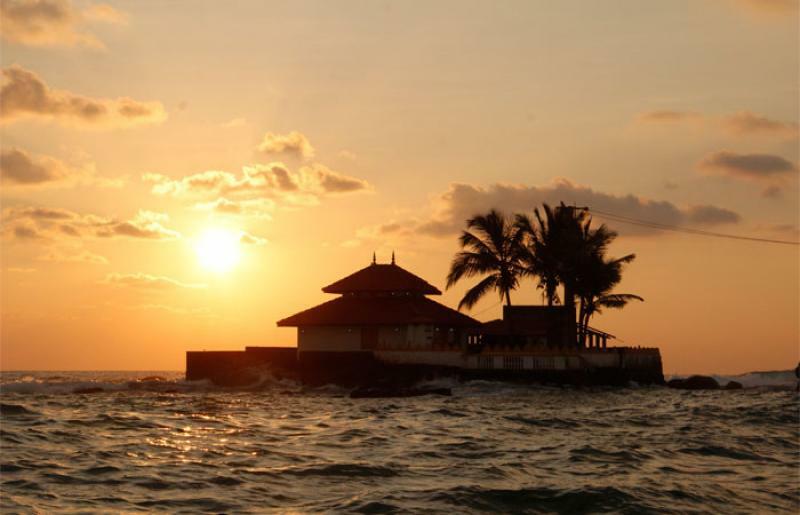 IMAGINE....a villa- hotel on an exotic bay, a white sand beach and the inspiring billows of the endless ocean. A friendly modern hotel, artfully built in a pleasant colonial style, 10 spacious beachfront and elegantly decorated rooms and suites with terrace. 234, Ekanaykawatta, Kamburugamuwa, Sri Lanka.